In 2008, Domino’s Pizza unveiled a new feature that enabled customers to order pizza and track the status of their order online. It was revolutionary for its time. Eventually, Pizza Hut and Papa John’s got in on the game and began offering their customers the ability to track their orders. Well, now Pierce County is going to do the same! Except instead of allowing customers to track their pizza orders, we’re going to enable our citizens to track their public records requests online. Both are equally life changing. 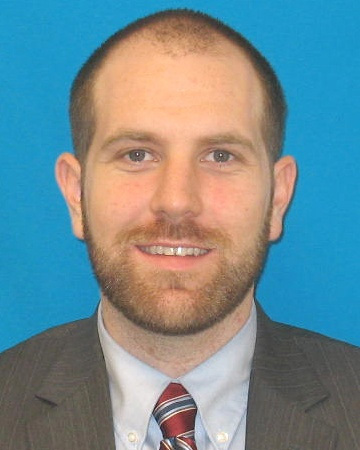 In Executive Dammeier’s 2017 State of the County Address, he said “We are committed to increasing the transparency of county government and making it more accessible and accountable to our citizens…It’s their government, and they should know what we’re doing.” Since that time, county staff have been diligently working to modernize Pierce County’s online presence and make it easier for the public to engage with county government. We have improved our social media presence, enhanced the mobile responsiveness of our website, and are actively working to add new interactive tools. Thanks in part to gems like this, more citizens are interacting with Pierce County on social media than in previous years. One of those new interactive tools is kind of like a pizza tracker for public records. It’s a user-friendly online portal that enables citizens to request public records, track the status of their request, and receive updates and electronic records by email or through the portal. Our public records officers are undergoing training now, and we plan to “go live” with this feature by the beginning of January. Here is a screenshot of what the portal will look like. By proactively posting more public records online, citizens hopefully will be able to find what they are looking for without even having to make a request. The portal is really cool because it makes the public records process less of a hassle for both citizens and county staff. The portal includes a key word search that guides requesters to the right department, and the tool helps eliminate unnecessary records requests by providing instant access to already published information related to the records being sought. For instance, if a requester starts to type in “I am writing to request a copy of the county budget for 2018,” a panel will immediately appear on the right with links to various budget documents posted elsewhere on the website. Citizens can also browse through the records archive and commonly requested records list prior to submitting a request. In this screenshot you can see a portion of what public records officers will see. They can’t track a pizza with it, but they can track all the requests assigned to them and their department. 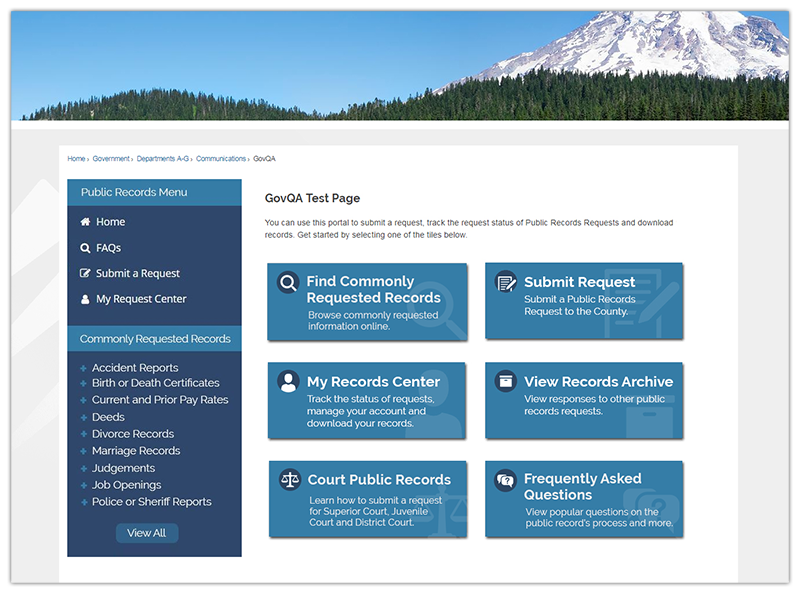 For public records officers, the portal helps them manage workflow, share information with other staff, collect data, and more efficiently generate responses to requests. The net result is we should be able to get the public access to their records more quickly, efficiently, and accurately. This is pretty exciting stuff! A big thanks to all the staff across the county who have worked to make this project a success. All your efforts have not gone unnoticed or unappreciated. Keep up the good work, and maybe order a pizza online to celebrate!